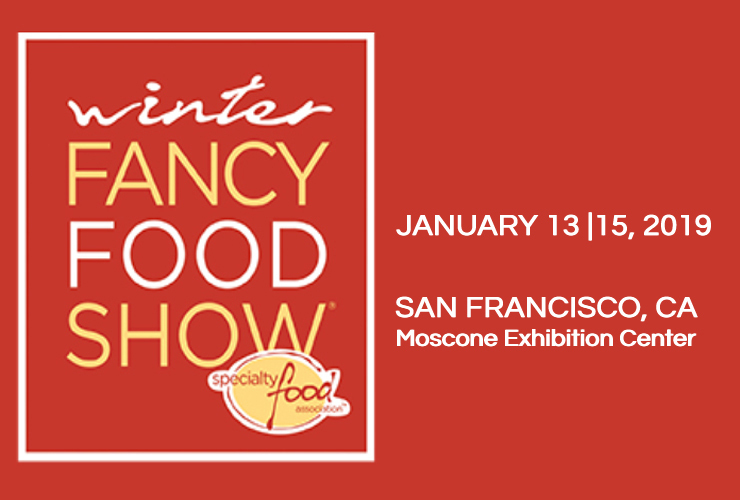 We will attend the Winter Fancy Food Show. San Francisco, January 13th to 15th, 2019. In case you are interested on planning a meeting with us please call Pier at +39 348 8368543 or write an email to info@italiaishere.com. 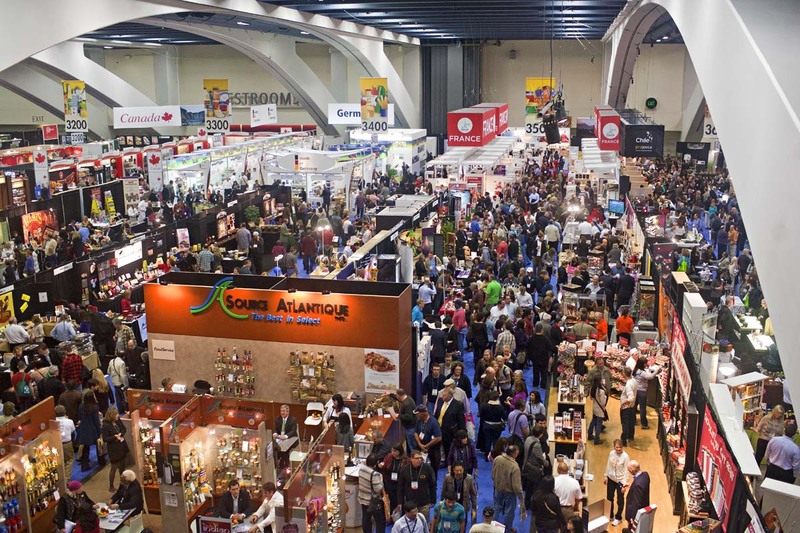 Established in 1952, the Specialty Food Association is known worldwide for its Fancy Food Shows, the sofi™ Awards for outstanding products of the year, and its ongoing commitment to working with anti-hunger organizations. Today, the not-for-profit Association has more than 3,400 members, including manufacturers, importers and allied professions in the U.S. and abroad.